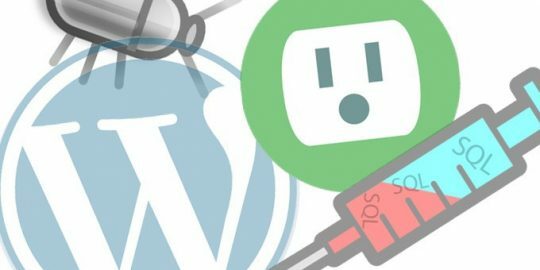 The recently patched REST API Endpoint vulnerability in WordPress could be leveraged to pull off stored cross-site scripting attacks. Already responsible for more than one million website defacements and attempts to monetize some of those attacks, the flaw also opens the door to a separate attack. 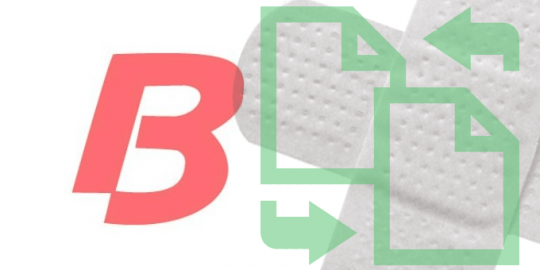 The issue was not patched until the 4.7.3 release because it cannot be exploited without the original content injection bug in the REST API being present and without the attacker possessing contributor privileges on WordPress. Montpas explained that during research on the REST API vulnerability, he discovered how the embed shortcode feature in WordPress could overcome some hurdles put in place by the wp_kses() function, which limits the HTML tags someone could insert into a post. Specifically, Montpas said the youtube_embed_url function was particularly useful in setting up a scenario where an attacker could drop a stored XSS attack that would execute later. The REST API vulnerability allows an attacker with one line of exploit code to access the API and change site content and URL permalinks. The issue lies in the way the REST API manages access. It does so by favoring values such as GET and POST rather than existing values. Any request with letters in its ID would bypass a permission check and essentially grant an attacker admin privileges. The researchers recommend again that WordPress admins not disable automatic updates, and ensure that the 4.7.2 and 4.7.3 updates are installed. 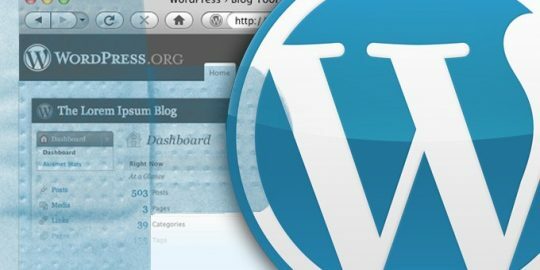 WordPress released version 4.7.3 which patches six vulnerabilities including one that could be chained with the REST API Endpoint vulnerability. 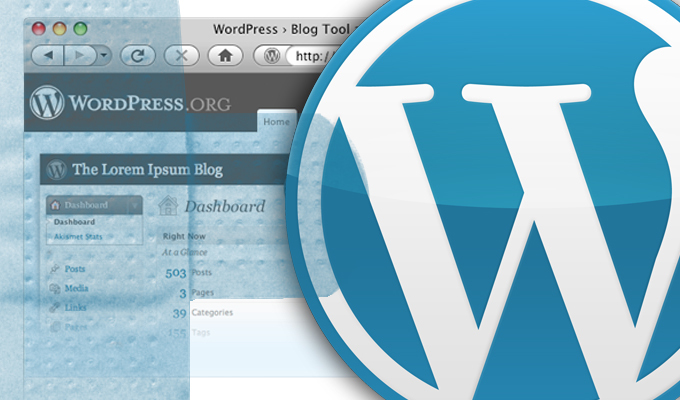 The popular NextGEN Gallery WordPress plugin was recently patched to address a “severe” SQL injection vulnerability that put website databases at risk.